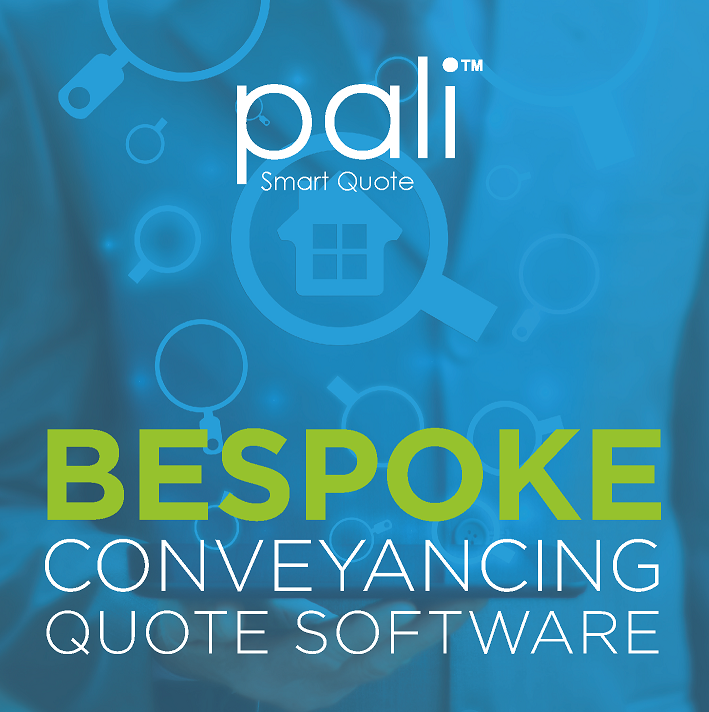 Multi-Award winning Pali (Property And Land Information) recently launched the Pali Smart Quote, a bespoke Conveyancing Quotation System and for a limited time only, are offering legal firms the opportunity to trial it for free. The Pali Smart Quote comprises of two elements, both of which are available for the free trial. You can utilise the two facilities or just use one, the choice is yours. The cost of the Pali Smart Quote depends on the package you choose. There is an initial set-up fee then payments can be made on a monthly basis. However, if you choose to order your Conveyancing Searches from Pali, the Pali Smart Quote comes as part of the service therefore there is no extra charge for this. Pali is a multi-award winning, national conveyancing search company and has been providing the legal profession with quality conveyancing searches since 1999. We carry £5m PI Cover but for added assurance, each search produced by Pali comes with its own standalone Search Warranty. All Local Authority Searches and (full) Drainage & Water Searches are produced in-house which is why we are able to offer such competitive prices with fast turnaround times. Pali has won numerous awards from separate, prestigious organisations for a combination of our Customer Service, Technology and Searches. The Pali Smart Quote offers a tailored solution with regards to both cost and functionality. Branded quotes are automatically produced, complete with your terms and conditions and the system is easily implemented. Referral partners can be included in the process, with the option of commission being incorporated. Built in reporting is also included so you can keep track and measure results with ease. This entry was posted in blog and tagged Conveyancing, Conveyancing Quote System, Free Trial, Pali, Revolutionary, Solicitors. Bookmark the permalink.